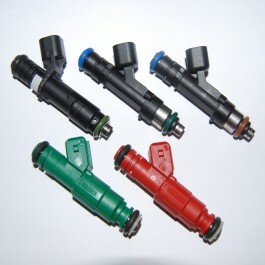 Bosch injectors 320cc, 412cc, 440cc, 550cc and 750cc at 12 ohm impedance. 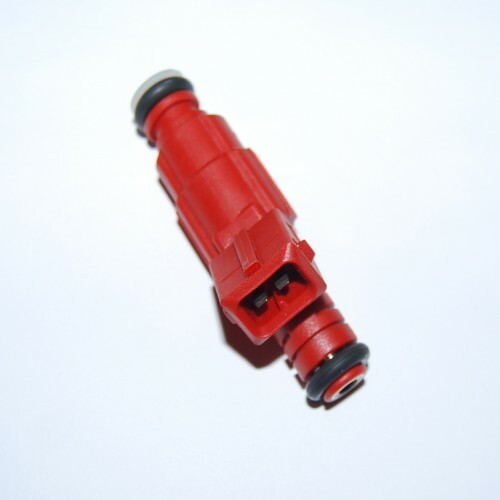 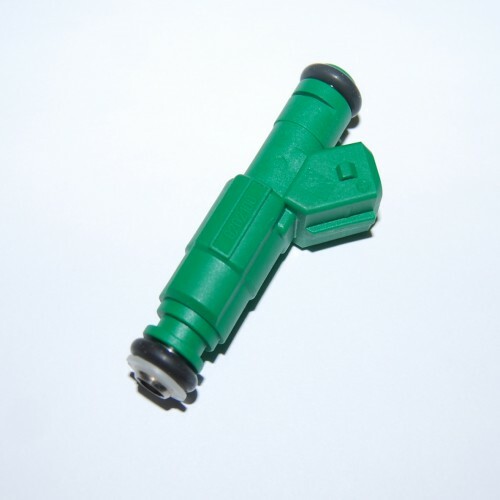 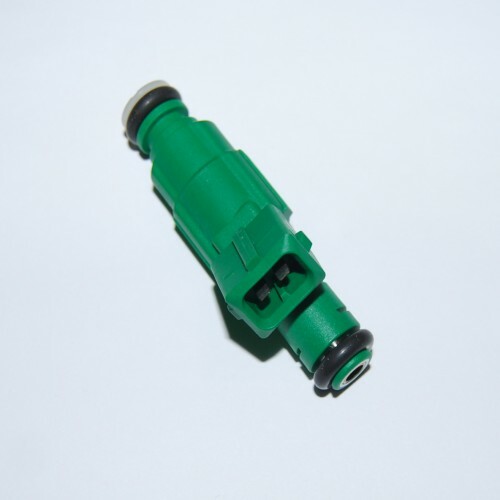 2-pin Mini timer plug is available for this injector from "Connectors" section of our Shop. 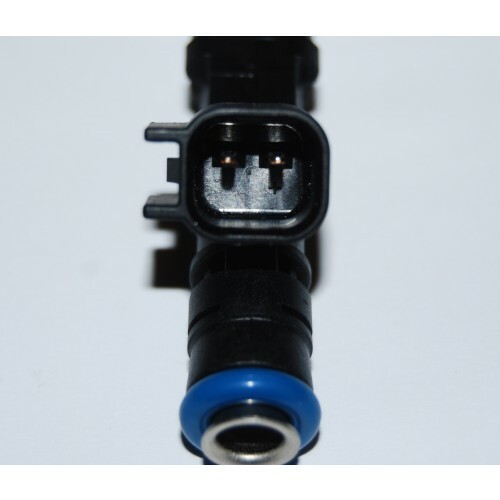 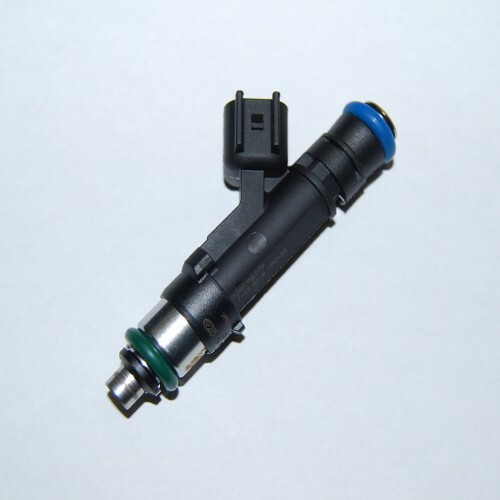 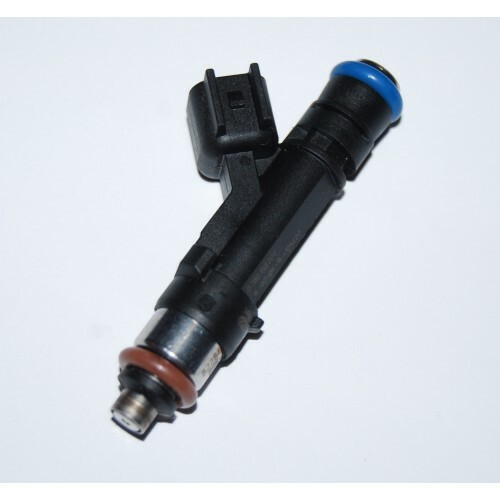 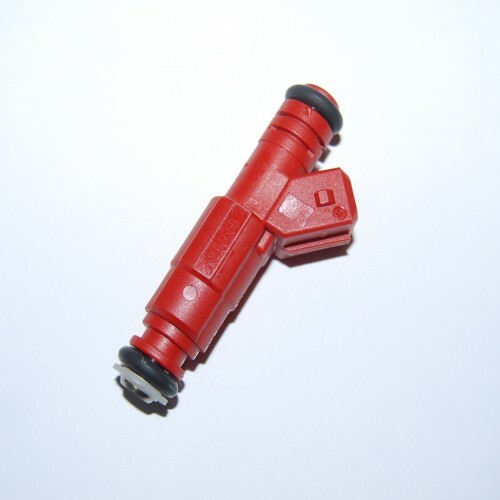 2-pin EV6/EV14/USCAR plug is available for this injector from "Connectors" section of our Shop.